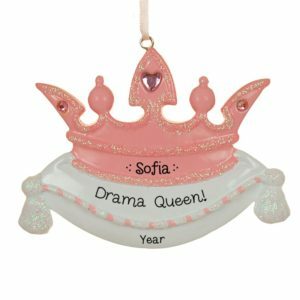 Drama Queen, Princess, Her Royal Highness, Queen Bee…. 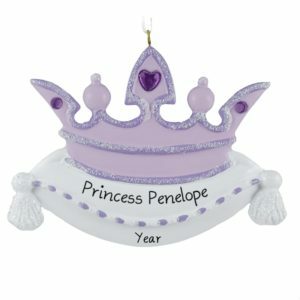 We have an ornament for all the ROYAL ladies in your life. 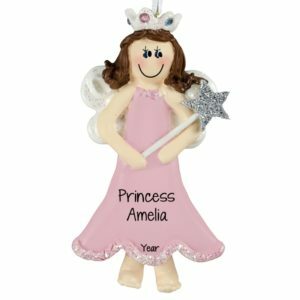 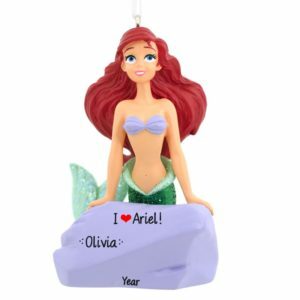 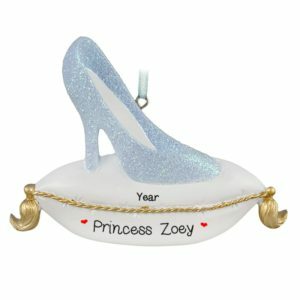 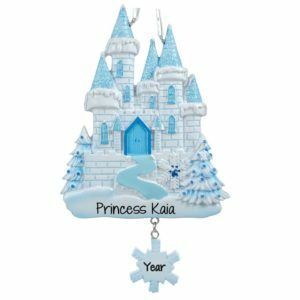 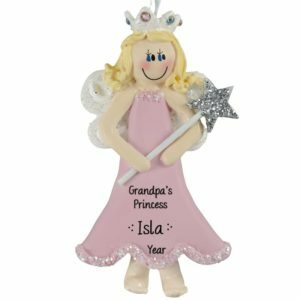 Personalized Ornaments For You has a large selection of resin, dough, and glass ornaments that will cater to all of your Princess needs. 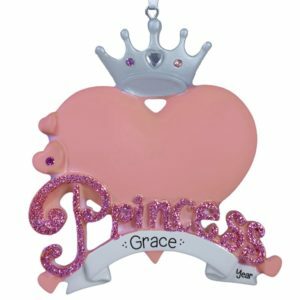 Have one of our talented artists hand personalize a unique keepsake for your LIL PRINCESS to treasure for a lifetime. 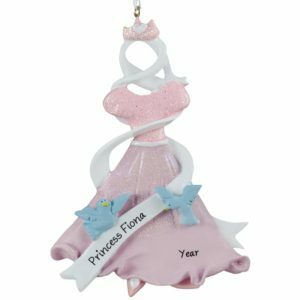 With the princess’s name, year and a fun sentiment like “100% Princess” or “Drama Queen”, your princess will feel like she got the ROYAL TREATMENT. 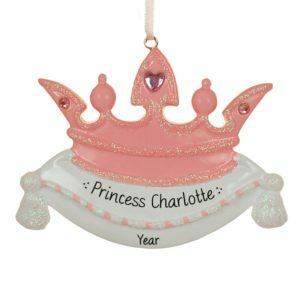 Make your Princess’s Christmas tree sparkle for years to come. Our magical ornaments also make darling room decorations and perfect party favors. You will REIGN supreme with these stocking stuffers and gift tags!